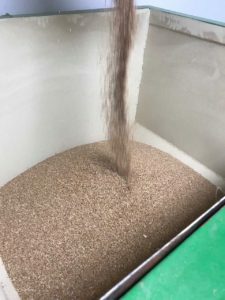 At Gateway Custom Malt, our hands-on approach at every stage of the malting process and stringent quality control testing is for one purpose – to insure that our clients get a reliably high-quality product. Our goal is to produce Missouri’s finest signature base malt to meet the growing demands of the consumer farm-to-table movement. We source our grain as close to home as possible and are working with area farmers to boost production of malting-grade barley. By bridging the gap between farmer and brewer our intention is to boost the local economy and give our brewers and distillers an exciting way to grow their fan-base with niche products. Missouri-Made Malt: What makes it a more local Craft Beer? 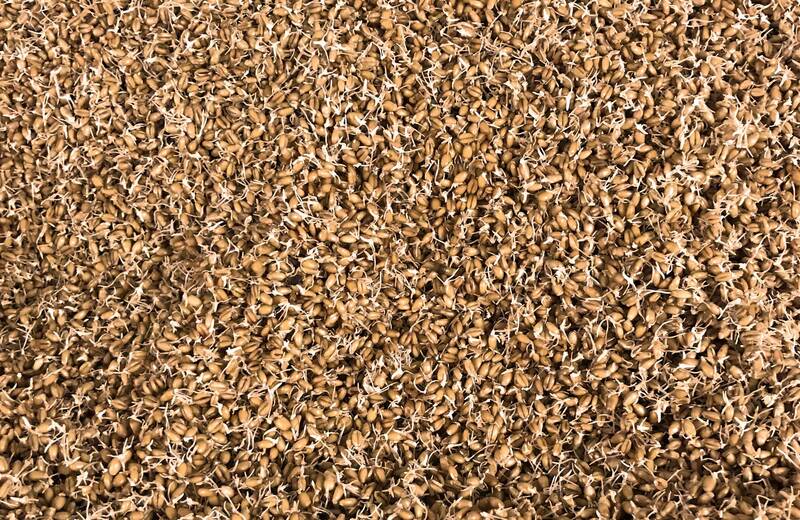 The main ingredient in beer is malt–the soul of the craft beer, if you will. The malting process for Gateway Custom Malt begins with locally sourced grains. Hands-on from the farmer to the brewer. 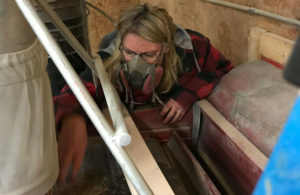 The grain is touched many times from gathering and cleaning the grain, pre-process quality testing, steeping, resting, more testing, germinating, more testing and kilning. After all this we have our grain tested and professional lab at Hartwick College. Drawing on the grain’s local character the starch-to-sugar conversion produced by the dried kernels develops the beer flavor, color, sweetness and style.